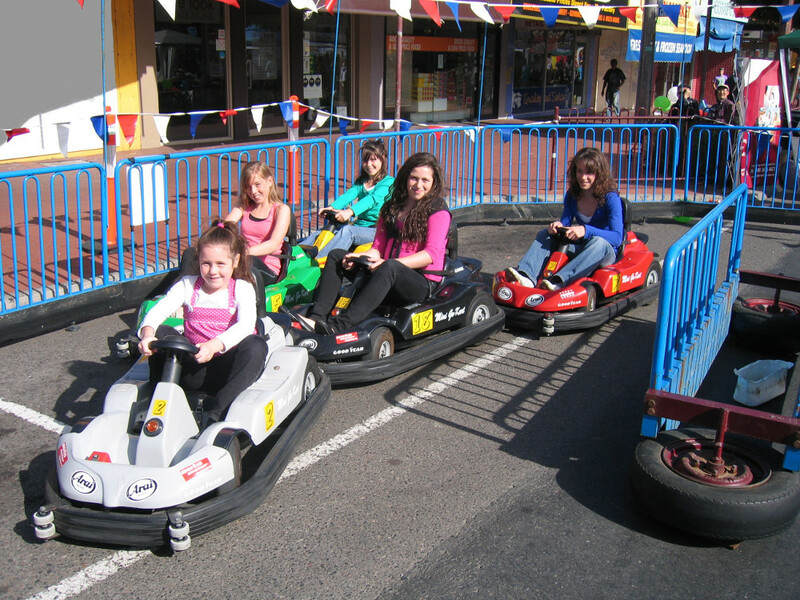 both children and adults. 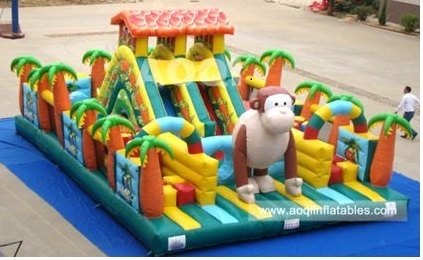 We also provide an attendant to supervise all the activities. 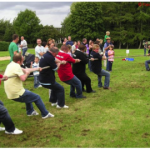 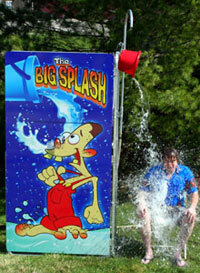 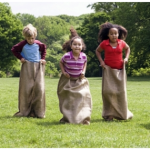 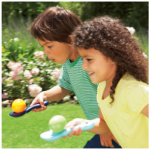 Activities include (but not limited to) Parachute Activities, Egg and Spoon Races, Tug-of-War and Hand ball Challenge. 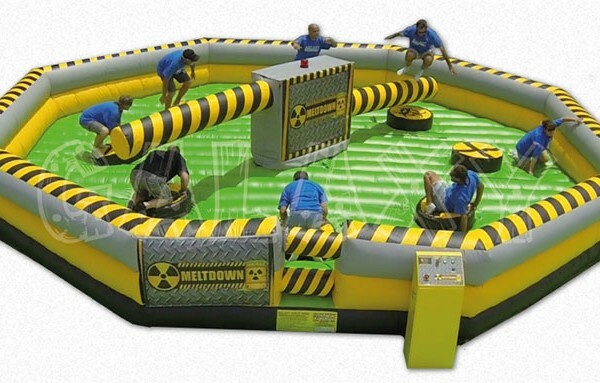 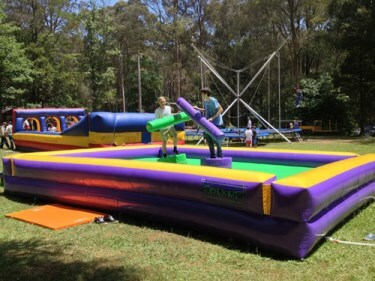 Perfect for family days and corporate events. 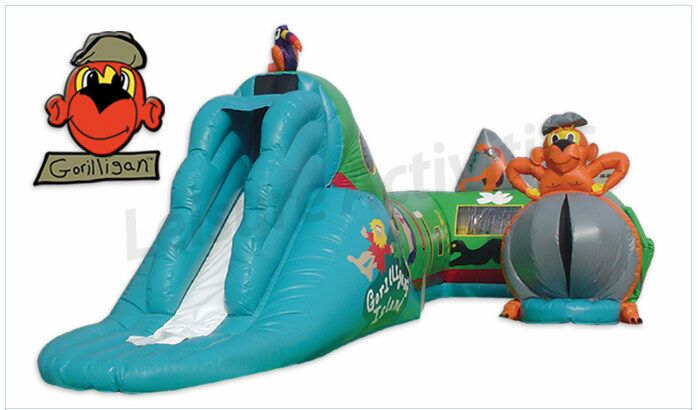 For further details and pricing please contact our office. 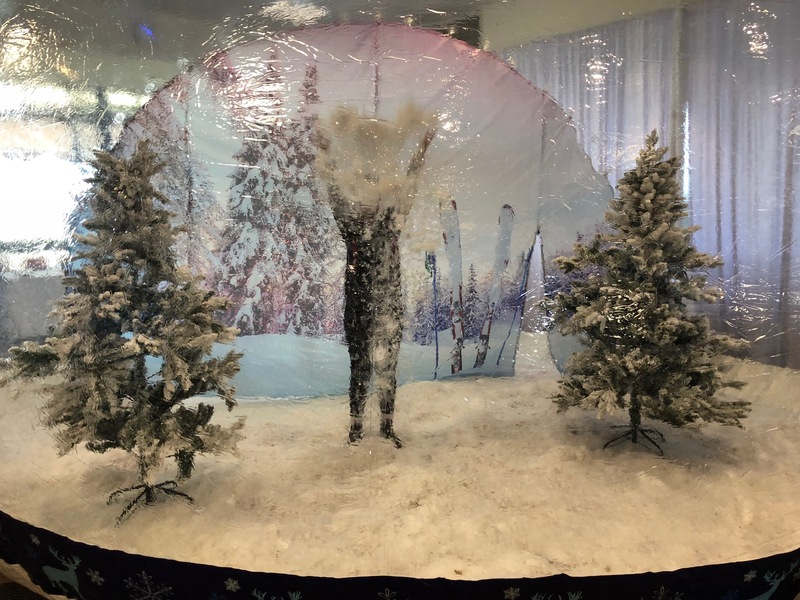 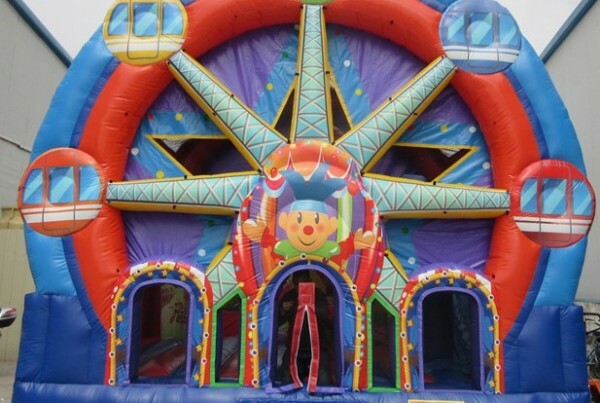 Are you planning to soon throw an event that will be attended by children and are currently looking for a form of entertainment that the children will absolutely love? 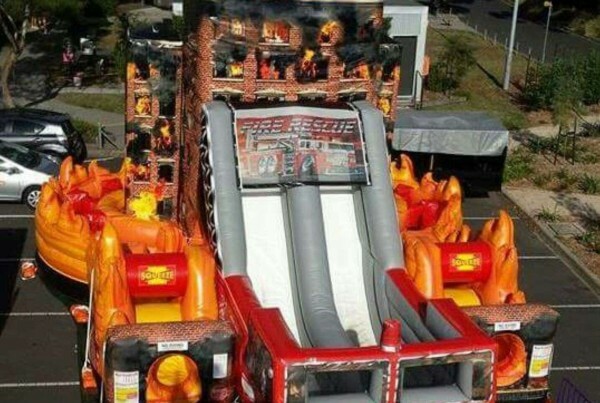 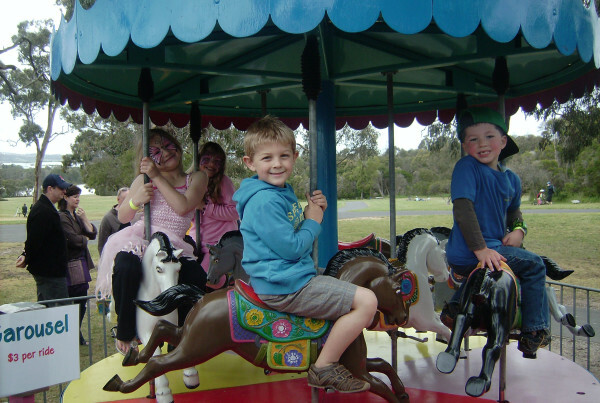 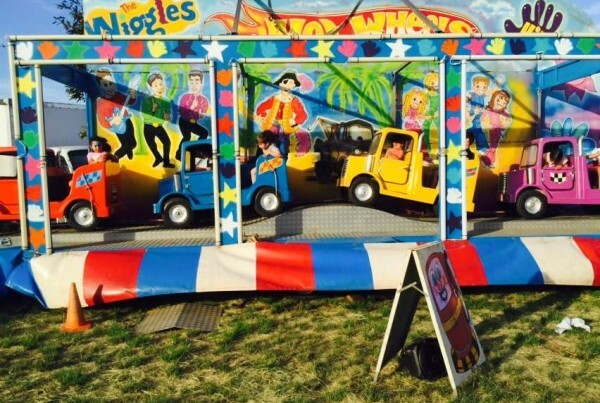 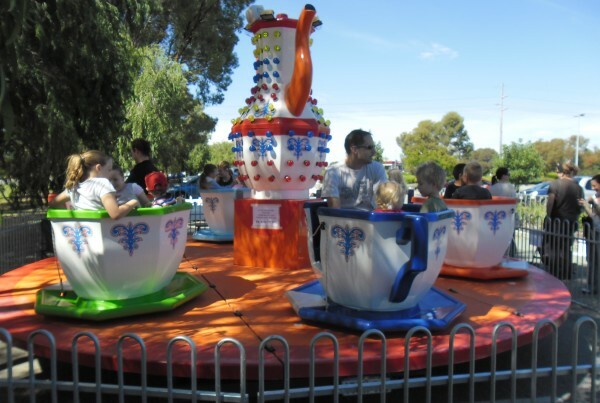 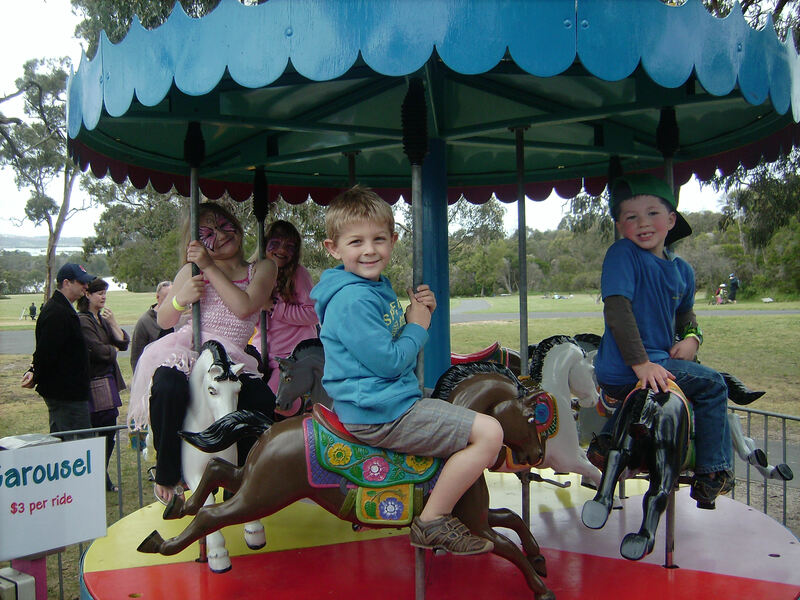 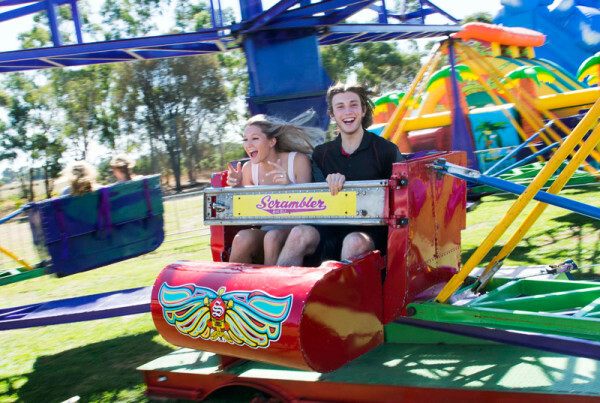 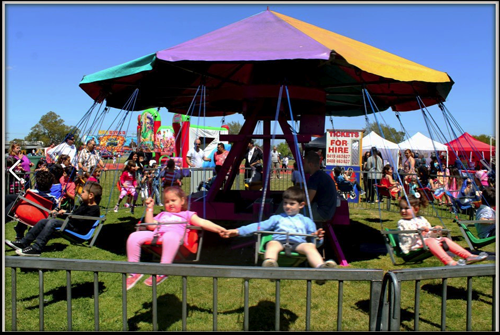 Well, is there’s anything that kids love, it’s amusement rides—so that’s why we at Aussie Events and Amusements offer amusement rides for hire in Melbourne! 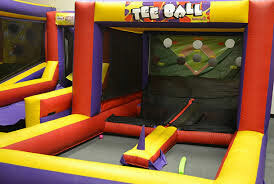 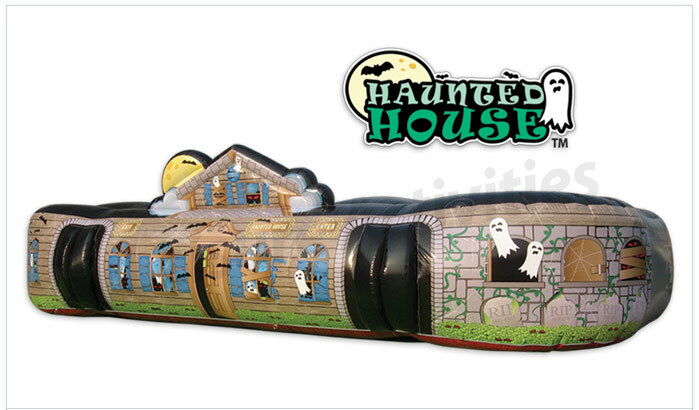 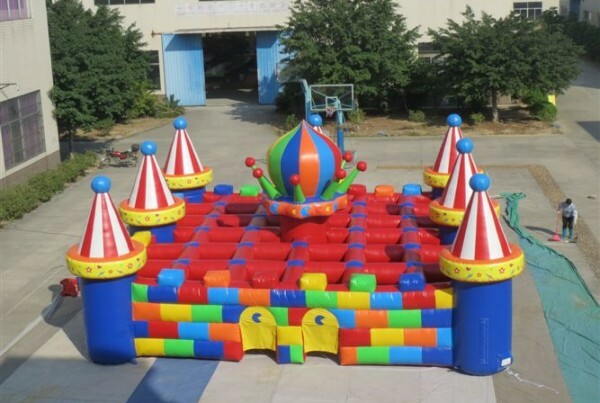 If you have kids amusement games and rides present at the event you have coming up, then that event is sure to be a memorable one that will stay in those children’s memories for years to come. 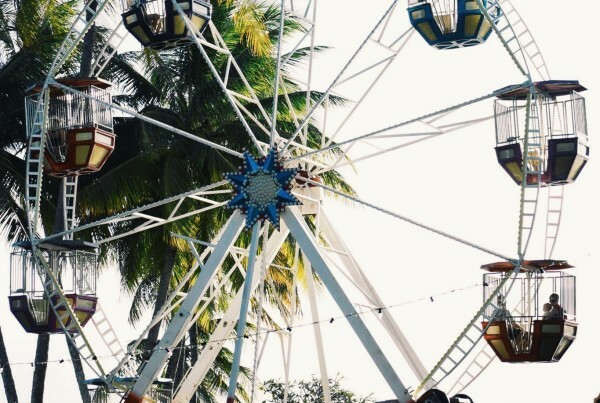 They will want to ride the rides again and again, and will certainly not be ready to leave the event you are throwing for a long time. 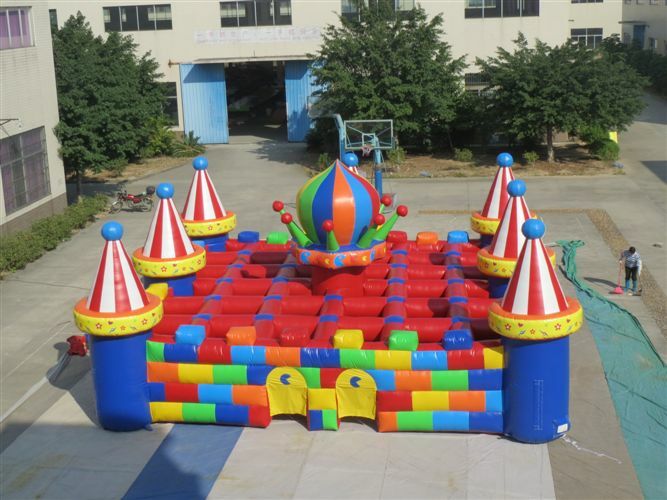 Sometimes it can be difficult to find a form of entertainment that suits the needs of a wide variety of children, as the interests of children span a wide field. 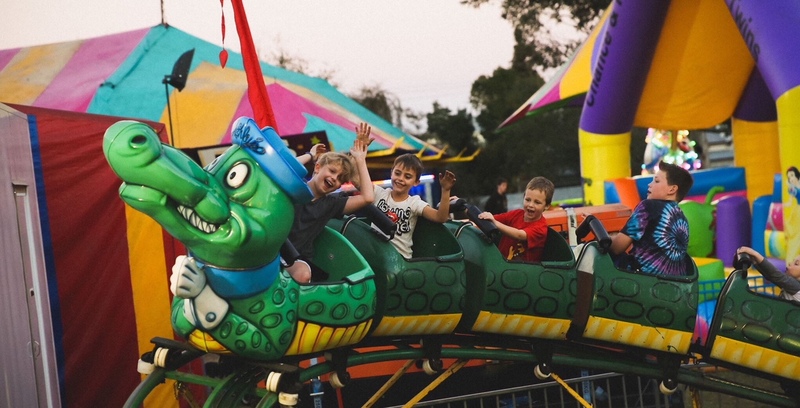 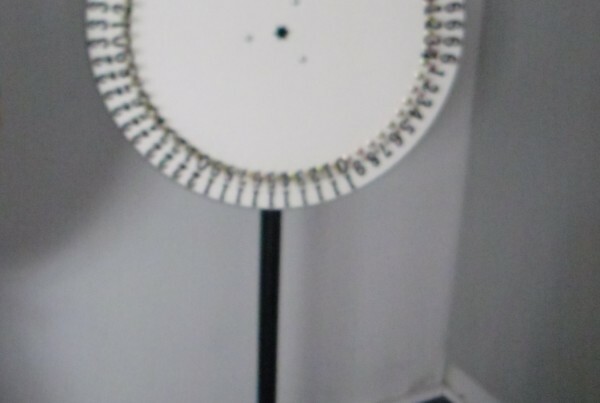 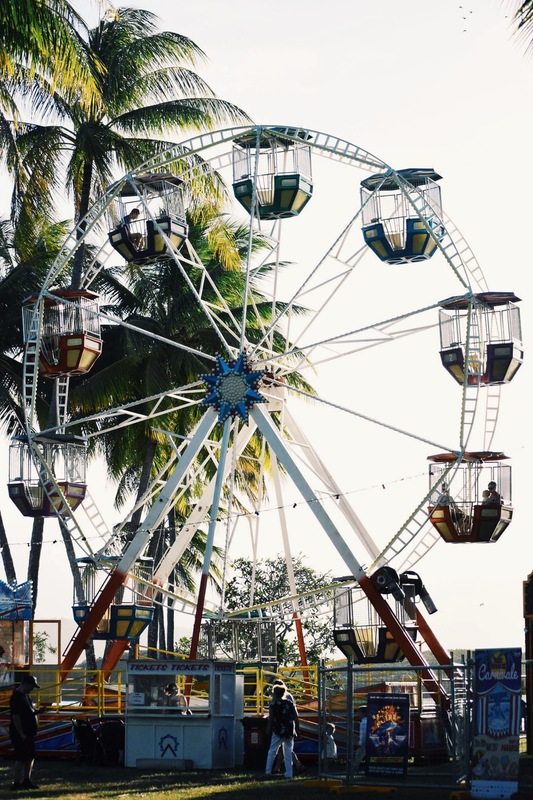 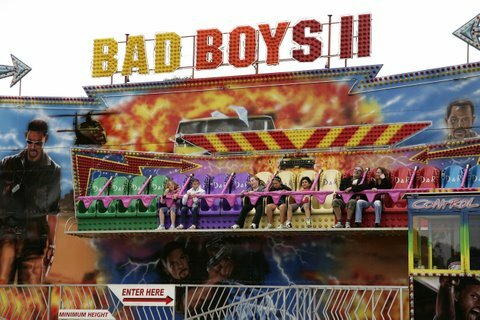 Some children like certain things that other children hate, but there is one thing that kids all come together in their appreciation of, and that is kids amusement games and rides. 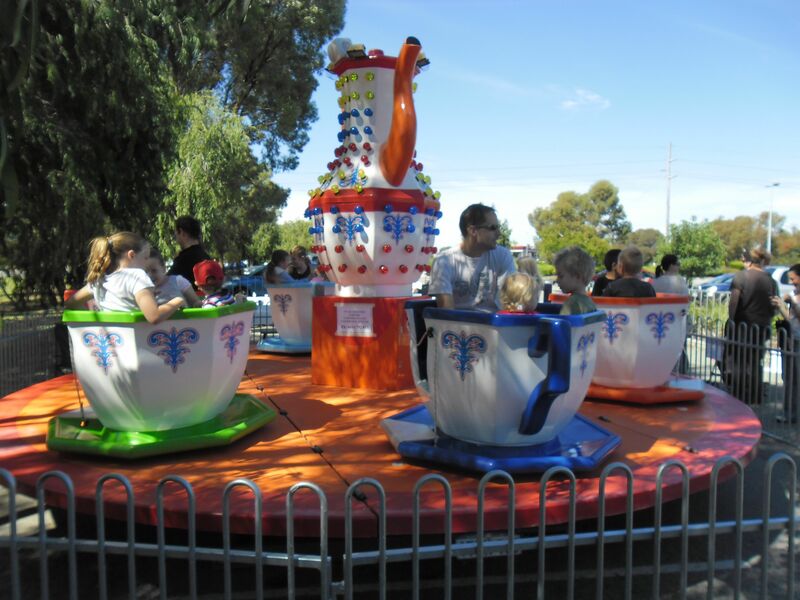 They love these rides so much because they are designed especially for them and to cater to their interests. 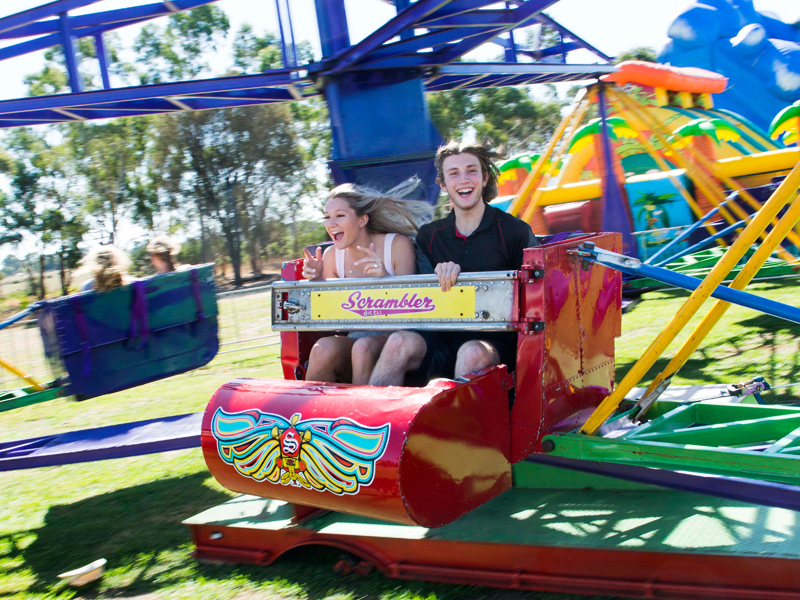 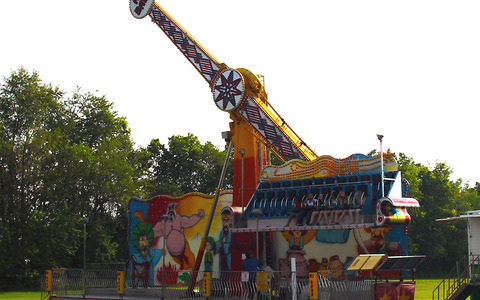 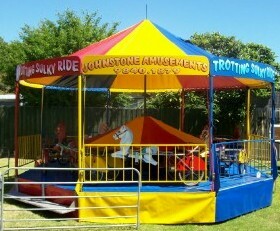 That is why you should consider amusement rides for hire in Melbourne today! 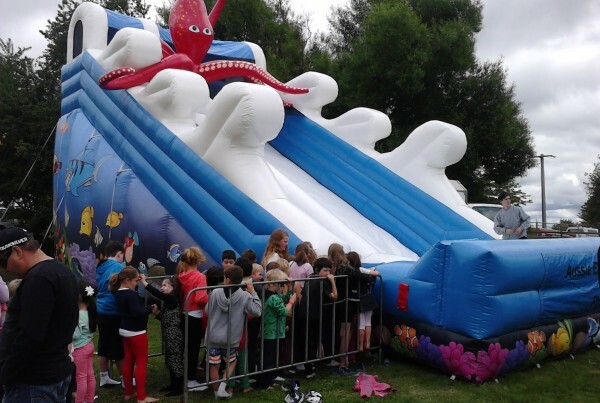 Do you have an event coming up in the near future in which you need to provide some entertainment for the young ones who will be attending the event, then you are probably wondering what the best form of entertainment to provide would be. 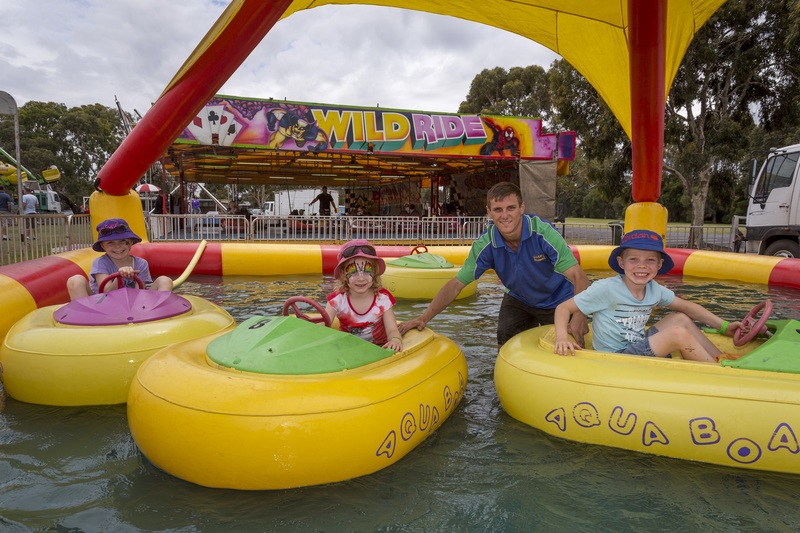 One form of entertainment that is always a hit with the kids—and everyone, really, for that matter—is water slides in Melbourne. 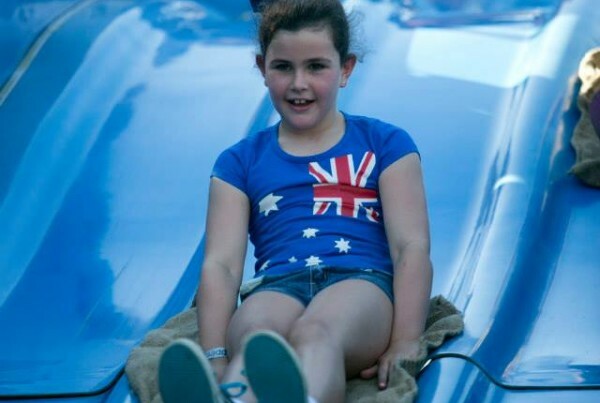 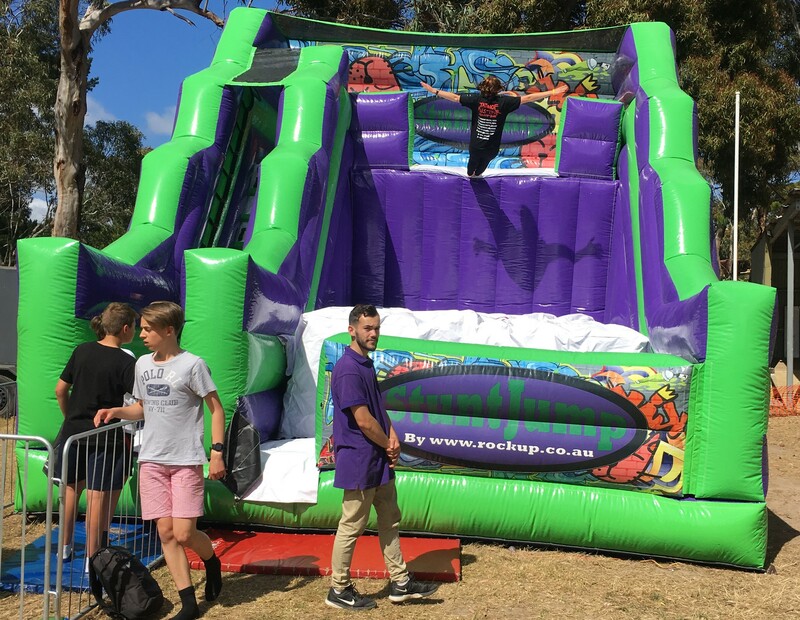 Especially if your event is intended to take place outdoors on a hot day, then you might want to consider having a Melbourne water slide at your event to keep everyone feeling refreshed, cool, and entertained. 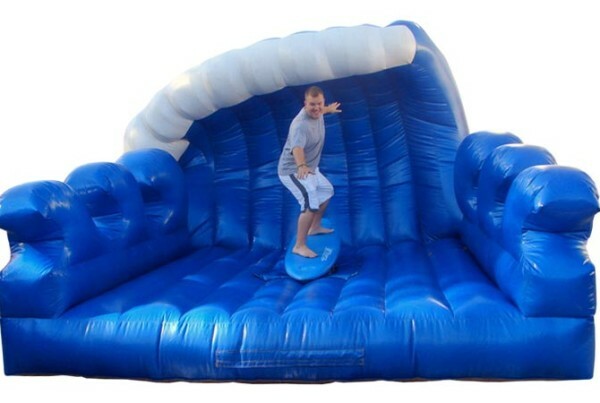 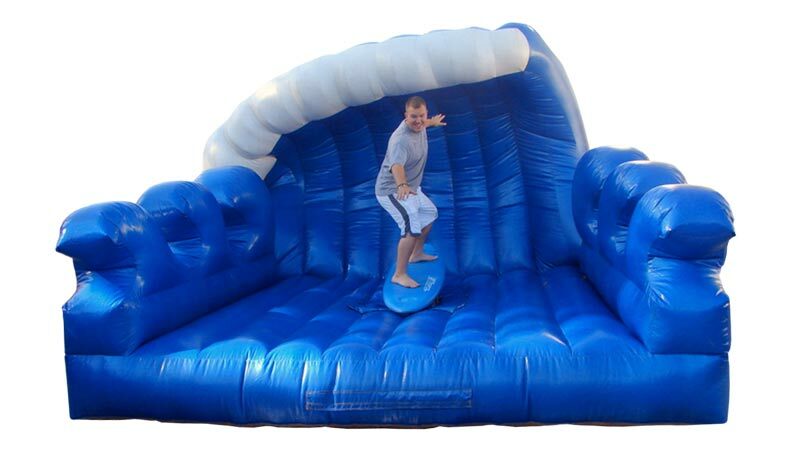 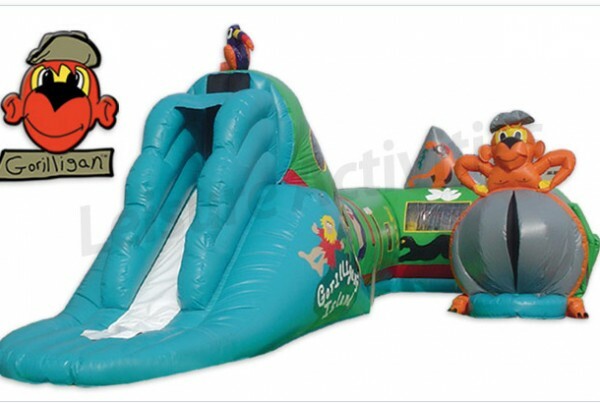 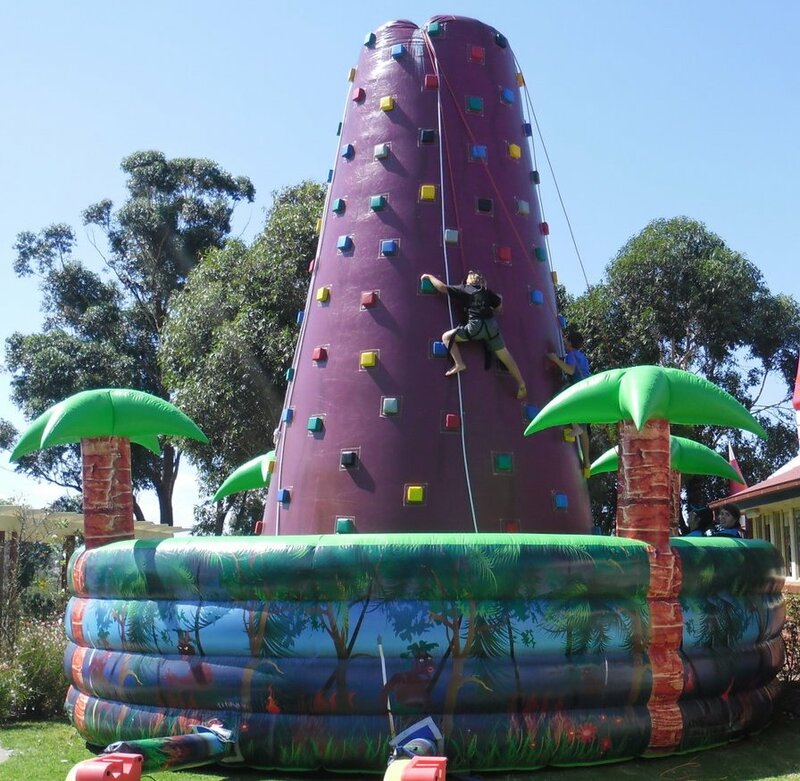 The feeling of exhilaration that rushes through your body as you go down a water slide is something that everyone loves, so the guests at your party will certainly be thrilled with your entertainment choice if you provide them with a Melbourne water slide. 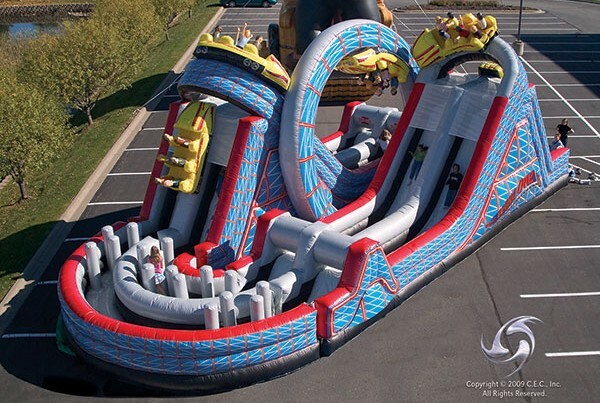 This is especially true in the case of the children who will be attending your event, because they will certainly want to ride the water slide over and over because they will be having so much fun. 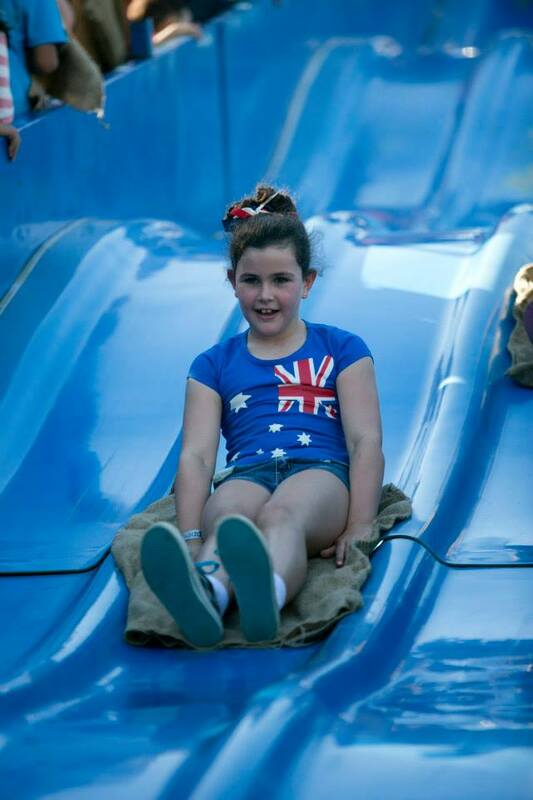 If you have decided that your event wouldn’t be complete without a water slide, then contact us at Aussie Events and Amusements and we can make that happen! 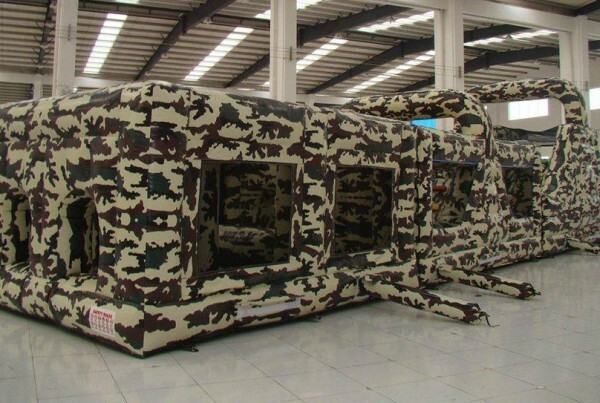 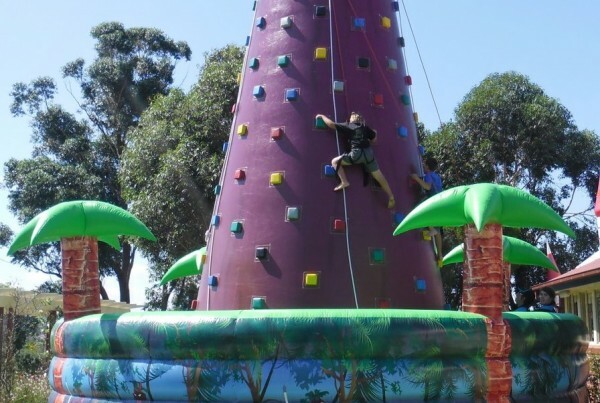 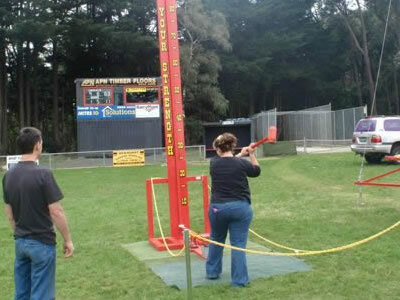 While there are a number of excellent forms of entertainment for events in Melbourne such as festivals and parties, among the largest and most excitement-inciting forms of entertainment is none other than the bungee trampoline. 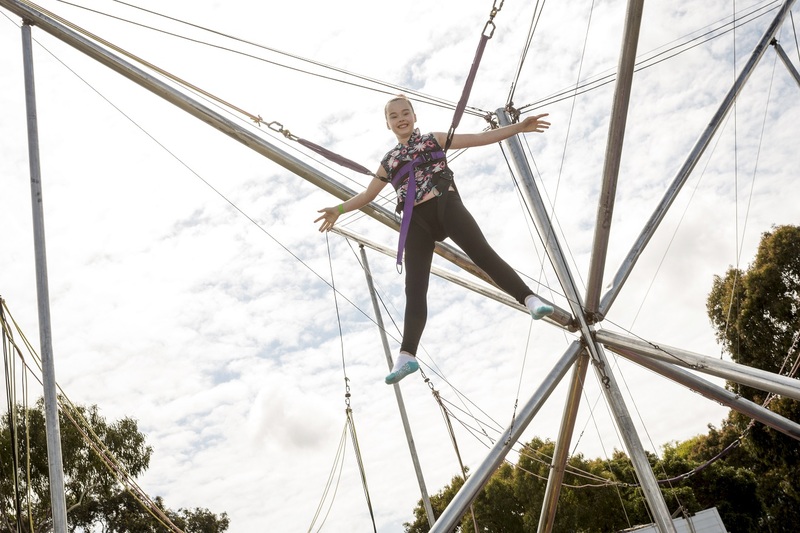 When people see the bungee trampoline, they instantly become much more excited to be at the particular event that they are attending. This is because bungee trampolines provide people with a rush of excitement whenever they are presented with the opportunity to be able to enjoy them. 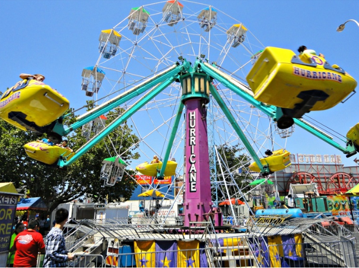 A lot of people are able to do tricks like flip while they are hooked up to the bungee trampoline, and some individuals even flip backwards or several times in quick succession. 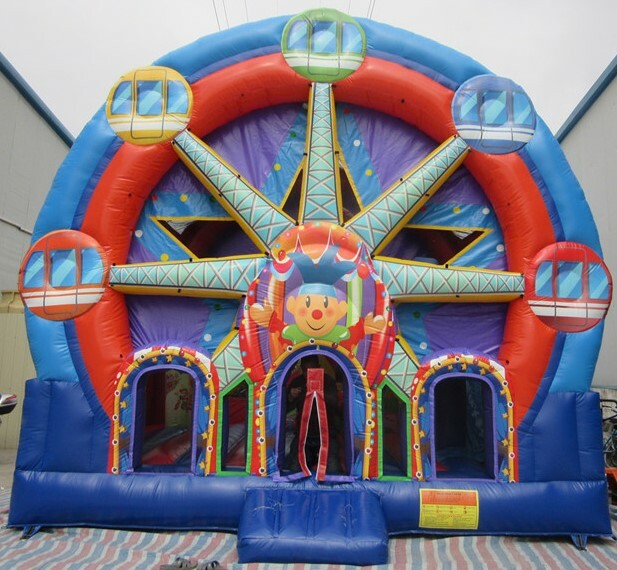 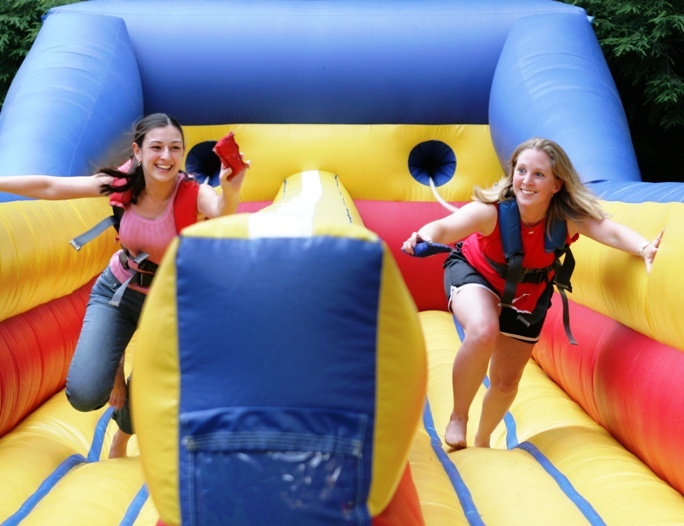 So if you are looking for a form of entertainment to have at your upcoming event, then bungee trampoline hire is an option that you cannot go wrong with. 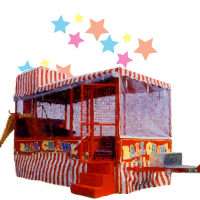 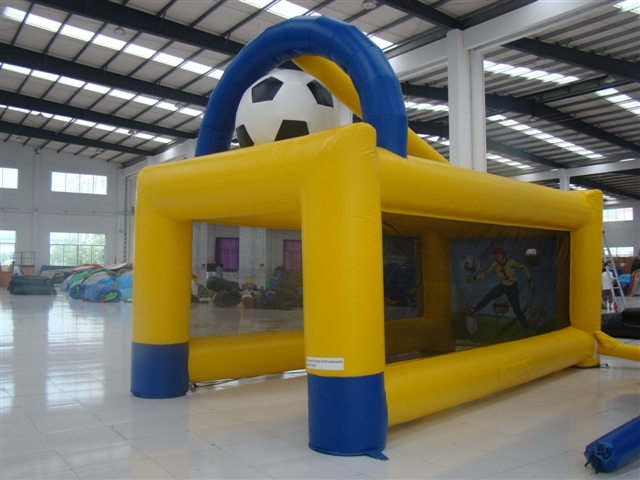 Bungee trampoline hire is exciting and fun for all ages, as the bungee cords can be adjusted to accommodate with the height of the person who will be jumping on it. 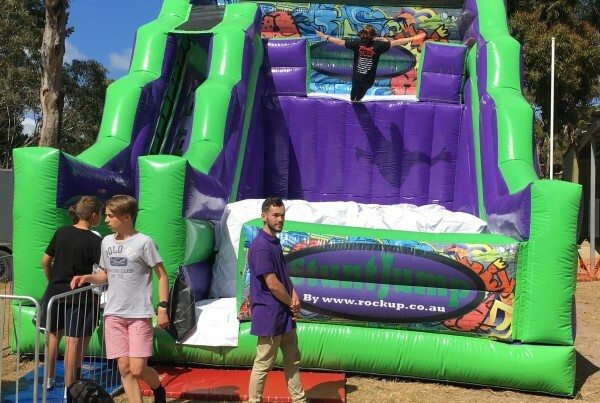 If you have decided that your event is the right place for bungee trampoline hire, then the best company to contact is Aussie Events and Amusements to help you make that happen so your event will be an absolute success! 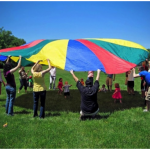 Do you have an upcoming event that is going to be attended by a number of young children or children of various ages? 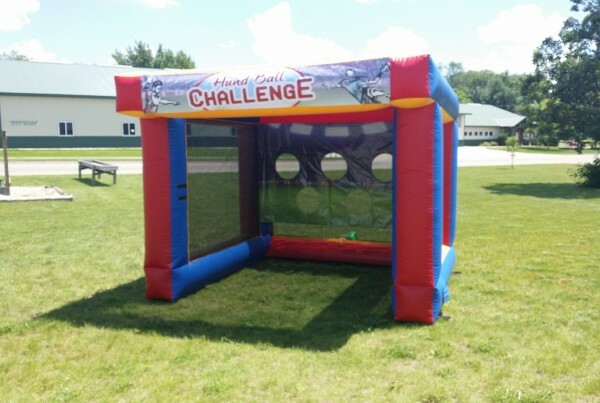 If so, then you probably want to make sure that there is a good form of entertainment there in order to keep the kids happy and excited about attending your event, so that way they will want to come next time if the event is a reoccurring or annual one. There are so many different forms of entertainment you have as options for your event, whether it is a festival, party, or anything else. 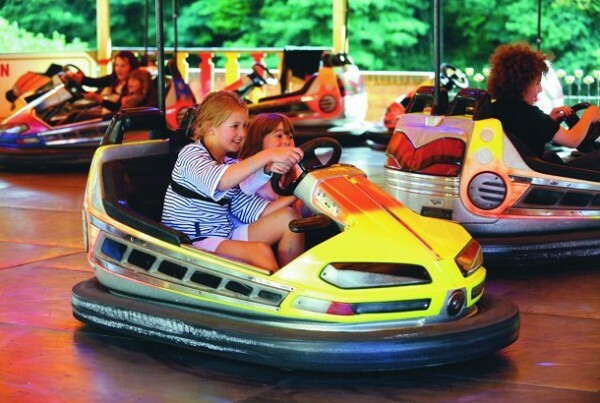 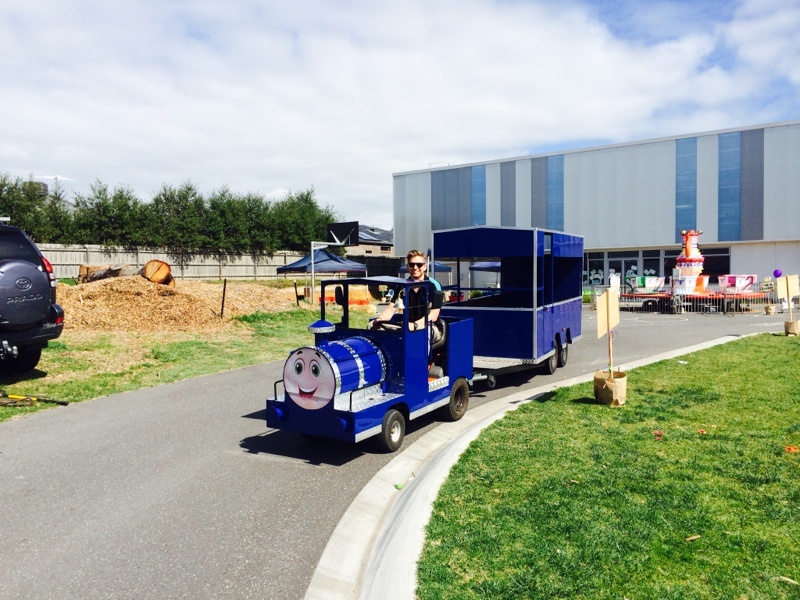 However, classic favourites of children include the traditional car and train rides! 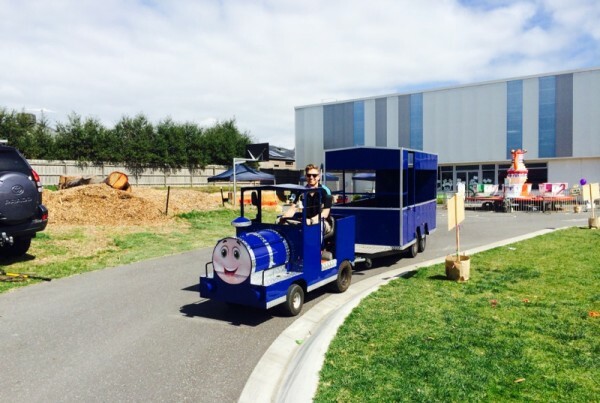 If a child arrives to your event to find that you have arranges car and train rides for hire in Melbourne, their eyes will light up and they will begin jumping up and down in excitement, dragging their parents towards the attracting and begging them if they can ride on the train first. 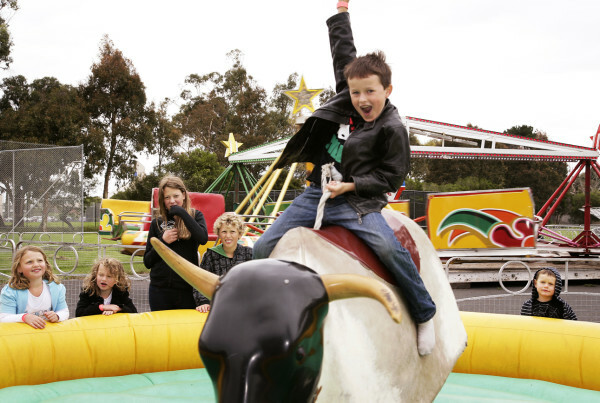 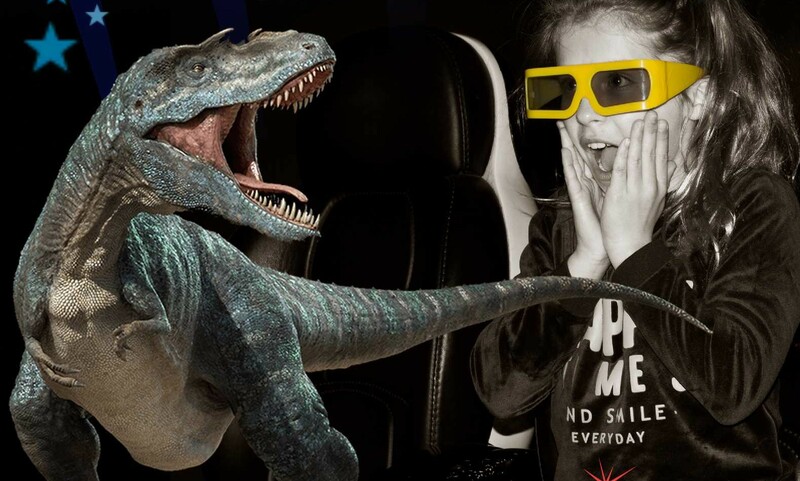 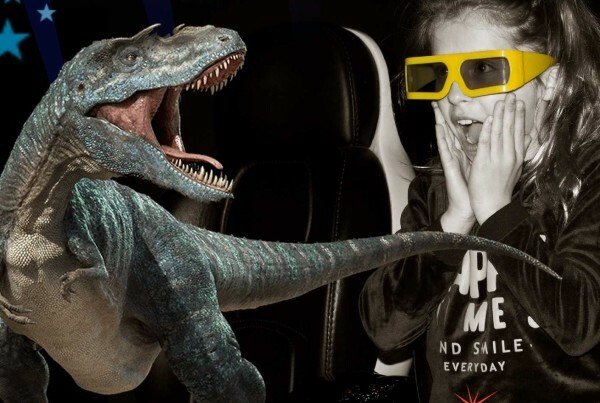 It is this kind of reaction you would like to incite in your littlest guests when you are arranging an event, so let Aussie Events and Amusements help you to make that a reality by arranging car and train rides for hire in Melbourne with us today! 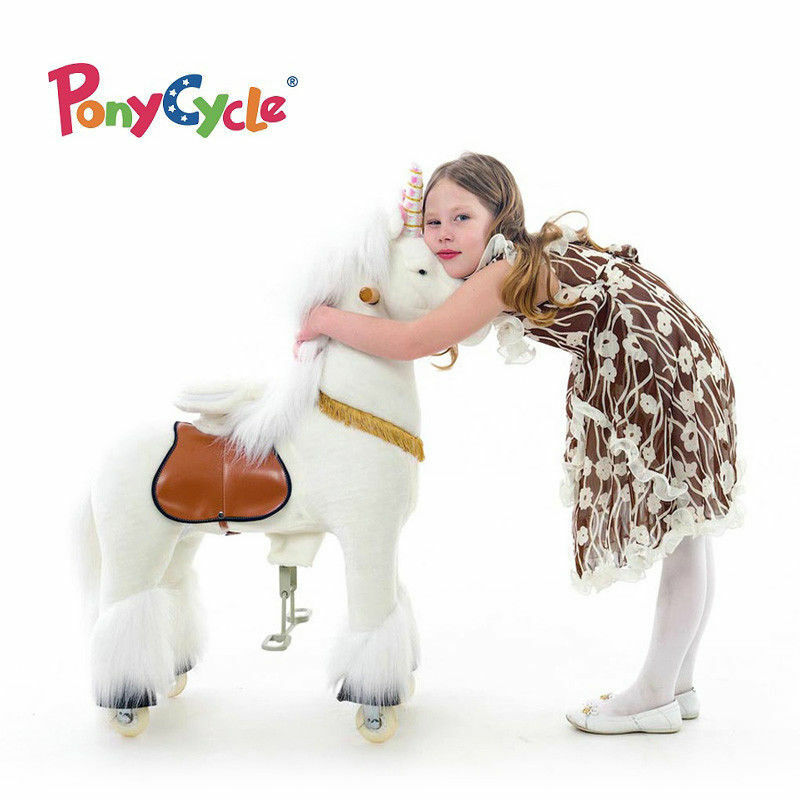 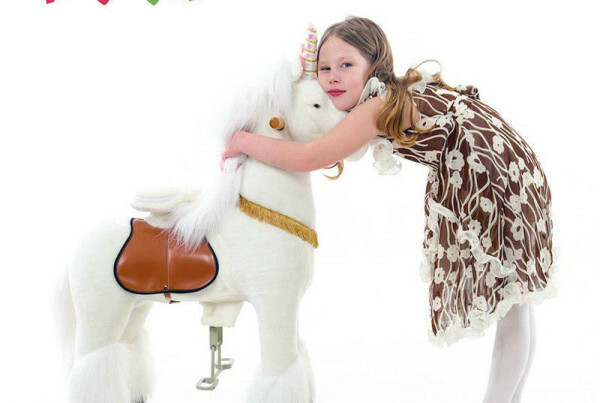 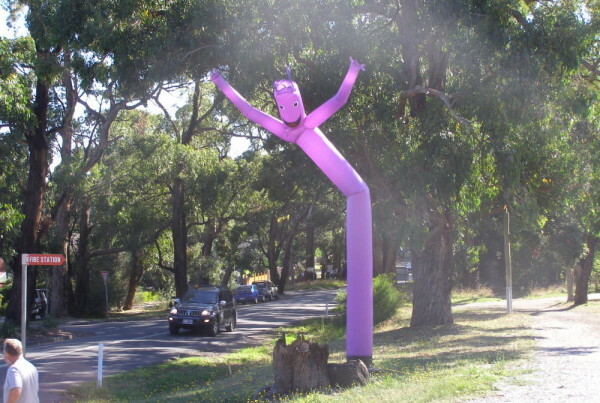 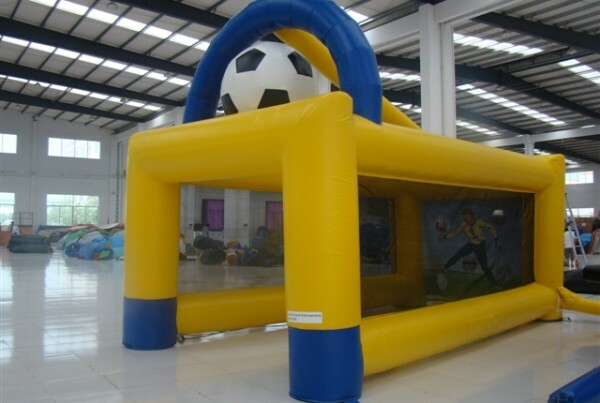 Do you have an event coming up such as a festival or party that will be attended by children and young guests? 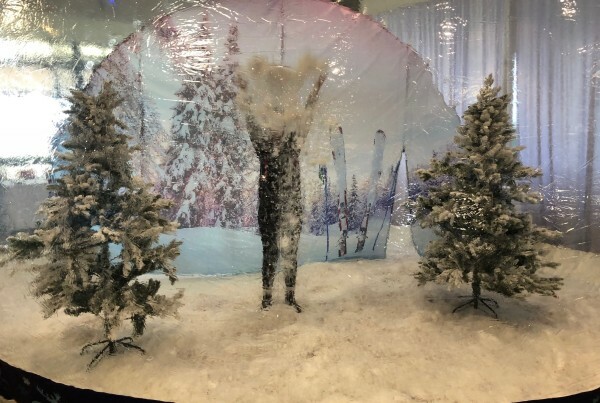 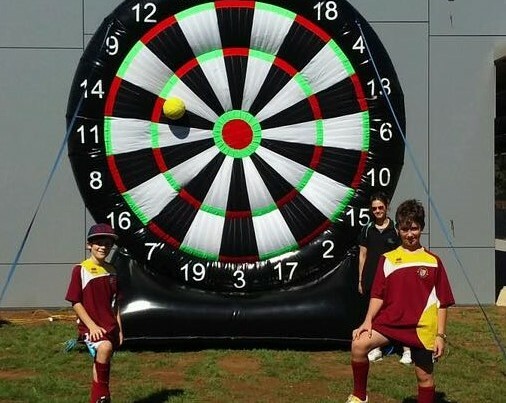 Are you looking for a form of entertainment that will really excite them and make them want to attend your event again next time, if it is a reoccurring or annual event? 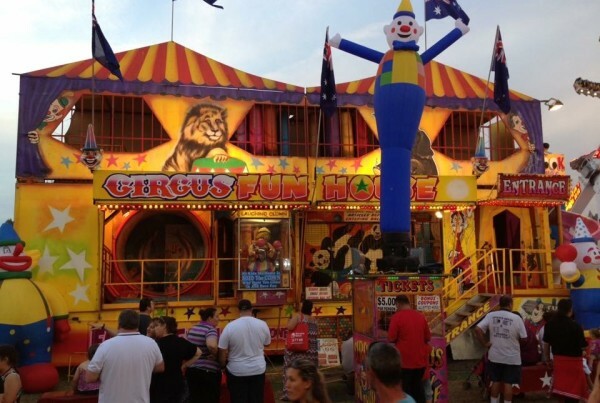 Well, let us at Aussie Events and Amusements help! 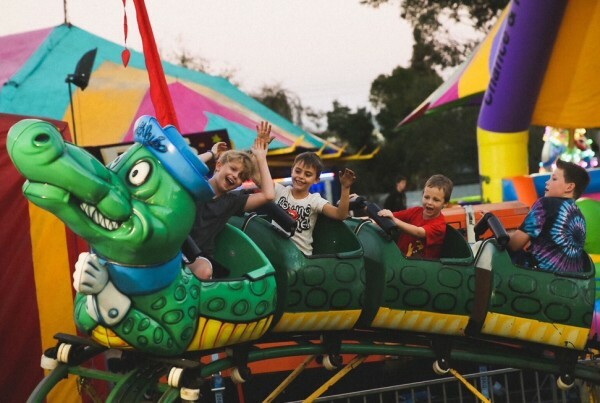 We know all things entertainment, and bumper boats amusement rides are a classic favourite for all ages, so you might want to check out the amusement boats for sale that we offer! Kids will be ecstatic when they see the bumper boats and most certainly will want to take their turn riding on them, but their parents or any other adults around will have a great time enjoying the fun that the bumper boats have to offer as well. 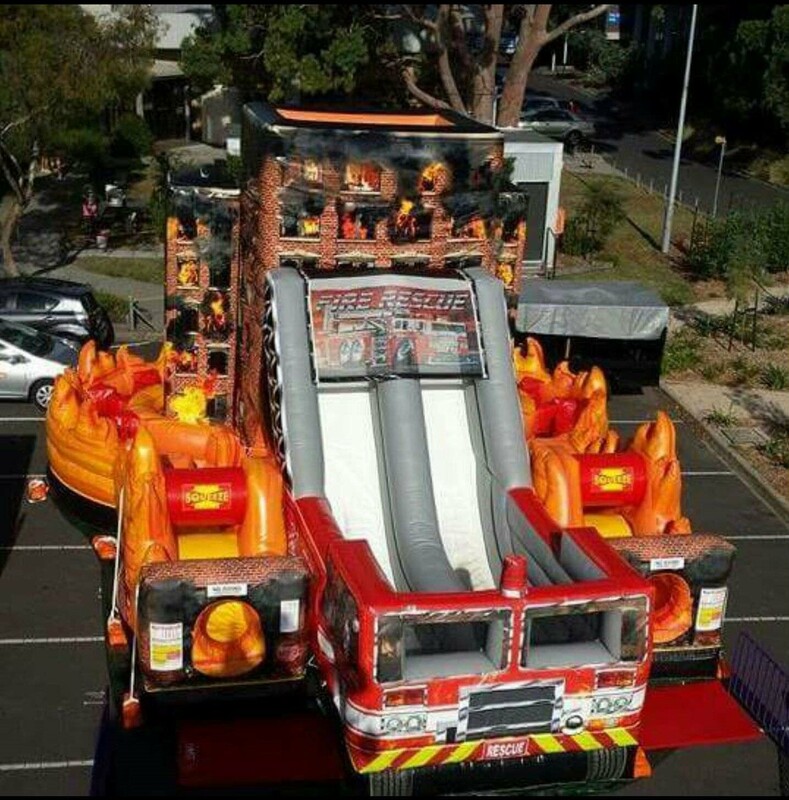 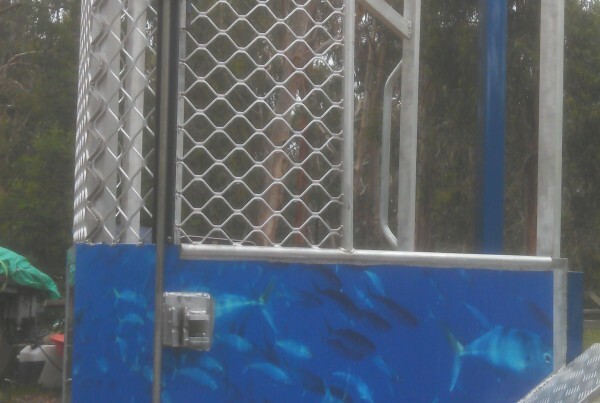 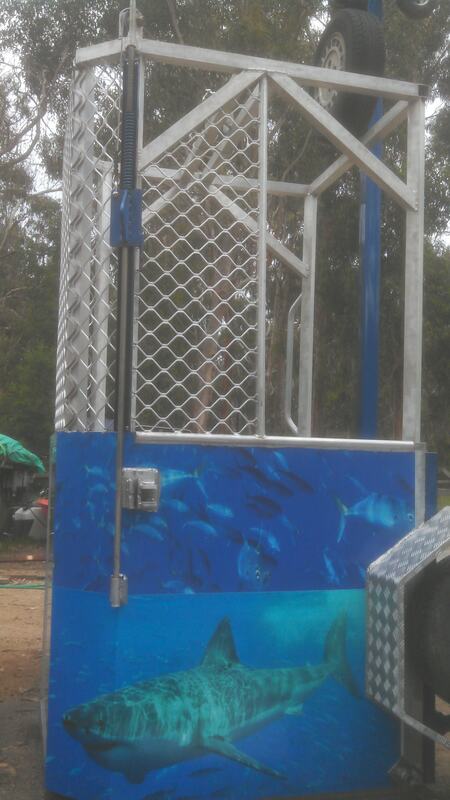 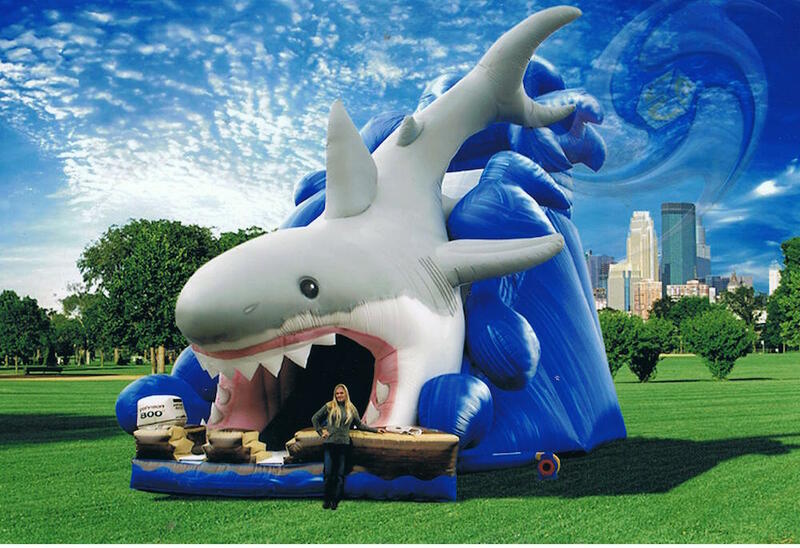 So if you are interested in providing this fun opportunity to the guests at your event, then contact us at Aussie Events and Amusements about our amusement boats for sale! 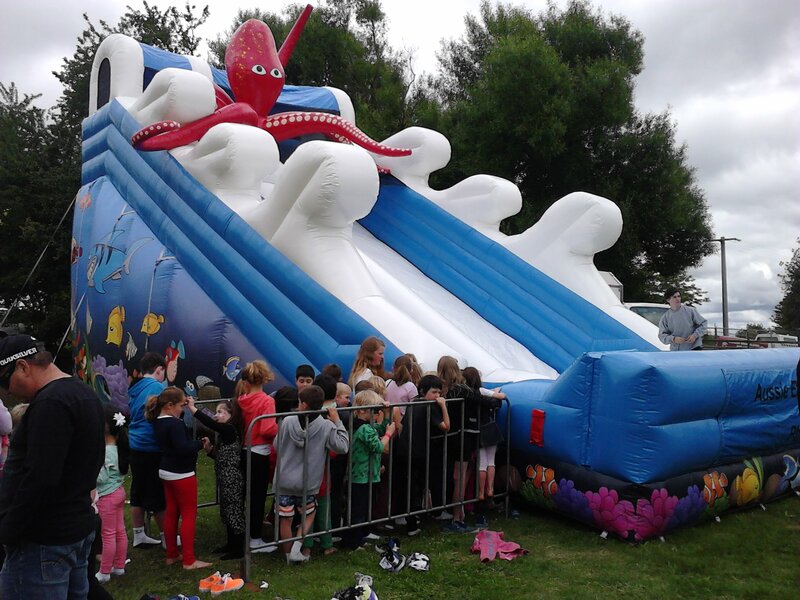 They will definitely be a huge asset to you and help your events to be a success time and time again with people of all ages enjoying the bumper boats you have provided! 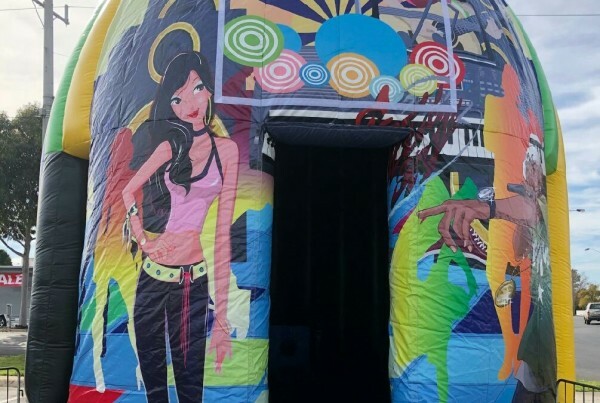 Do you have an event coming up such as a festival or party? 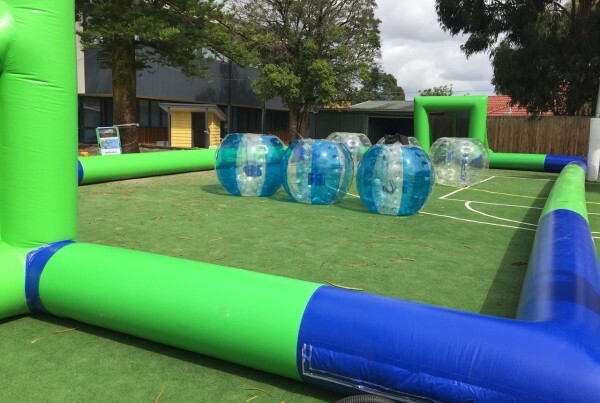 If you have not yet decided on the entertainment for your event, then you might want to consider what we have to offer at Aussie Events and Amusements! 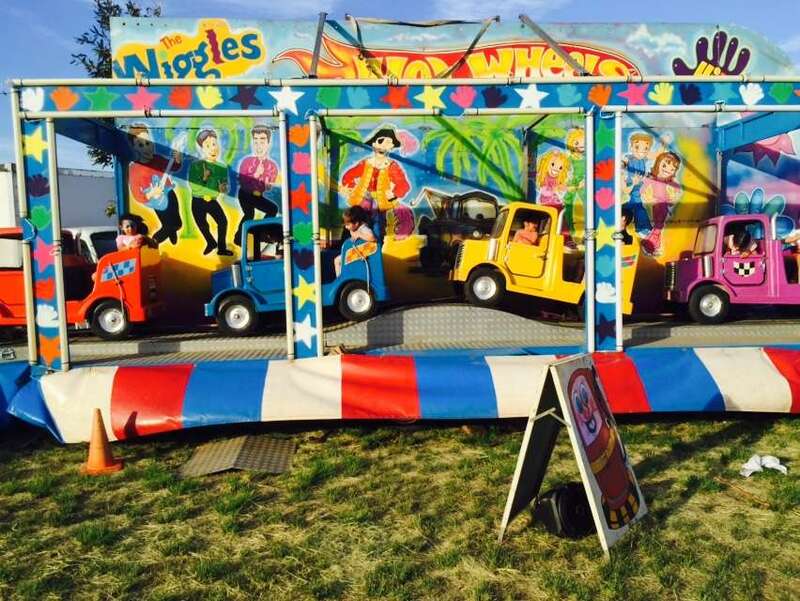 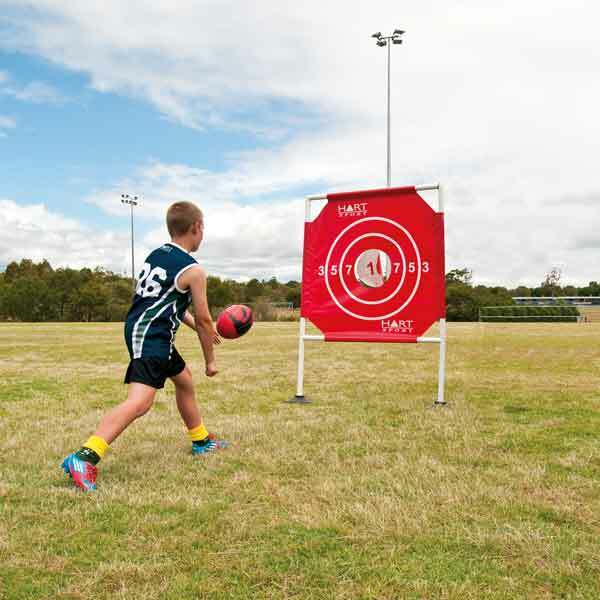 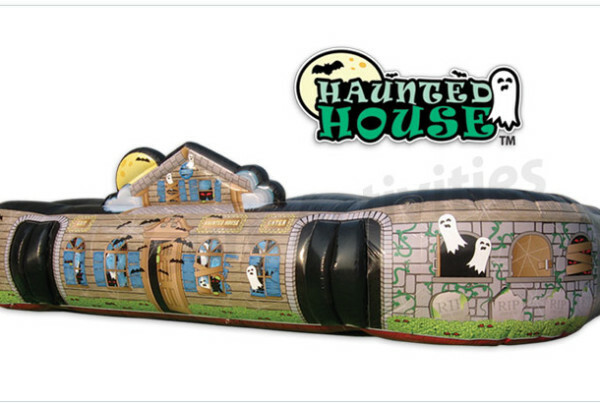 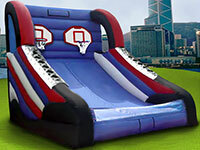 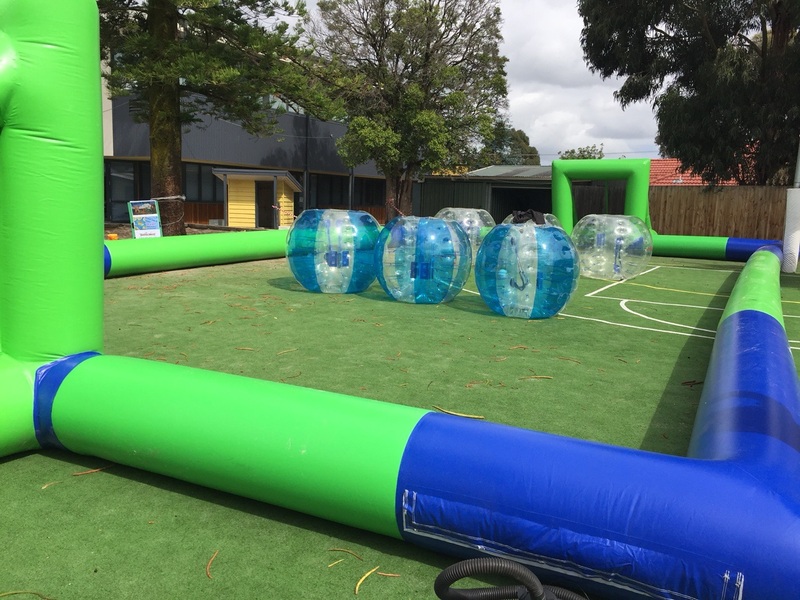 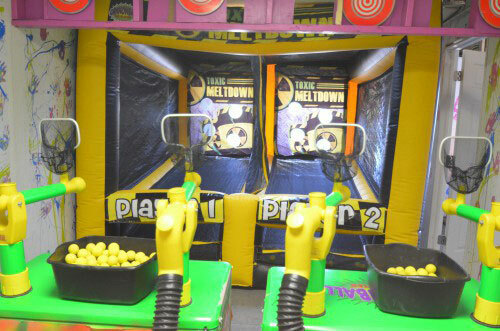 We have so many different options for you to choose from, but one of the options that best caters to entertaining large groups of people at a time that groups of all ages will definitely love is our amusement games hire in Melbourne. 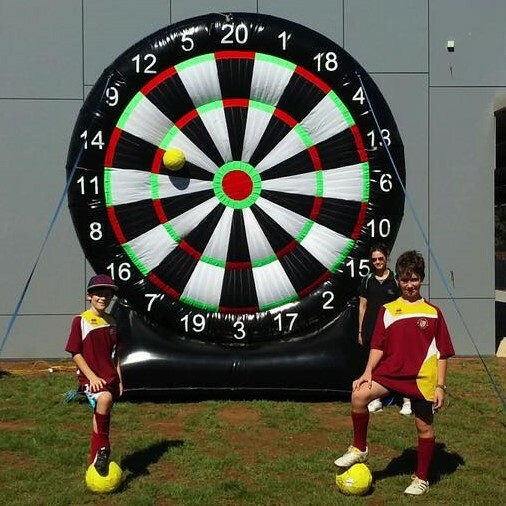 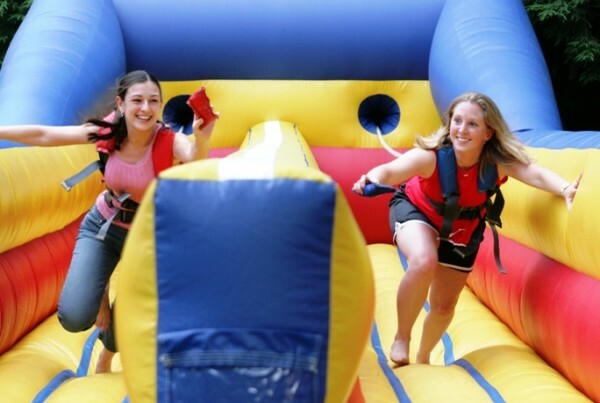 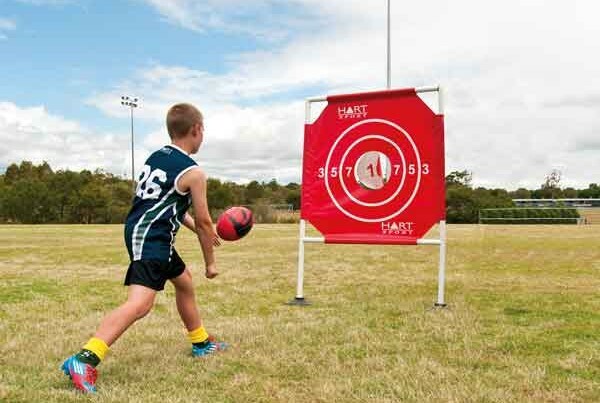 At Aussie Events and Amusements, we have a wide variety of games available for you to choose from to have at your festival, party, or any other event that calls for the need of entertainment to be provided. 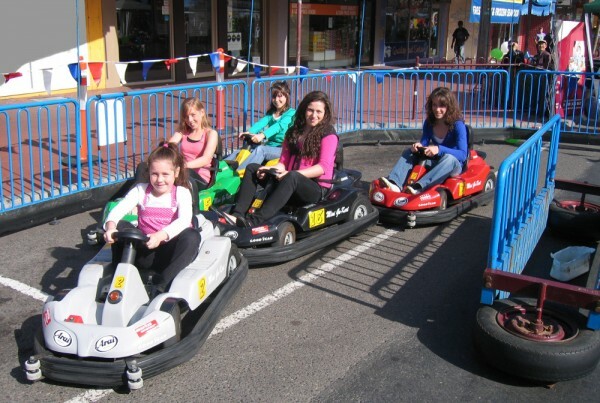 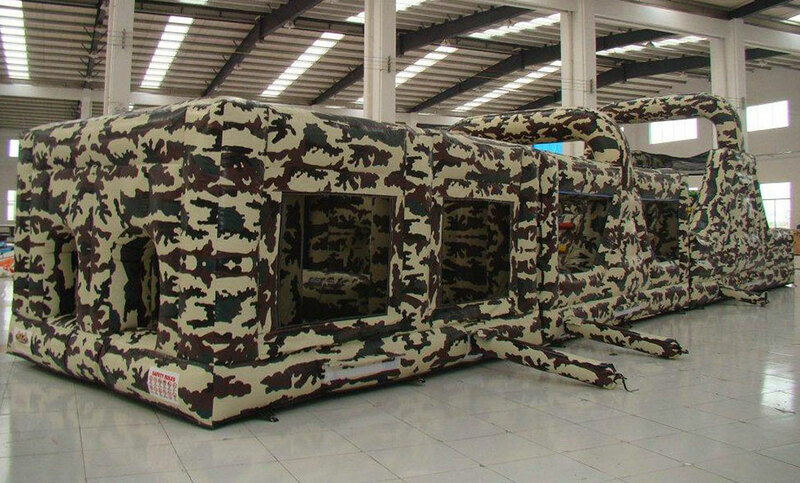 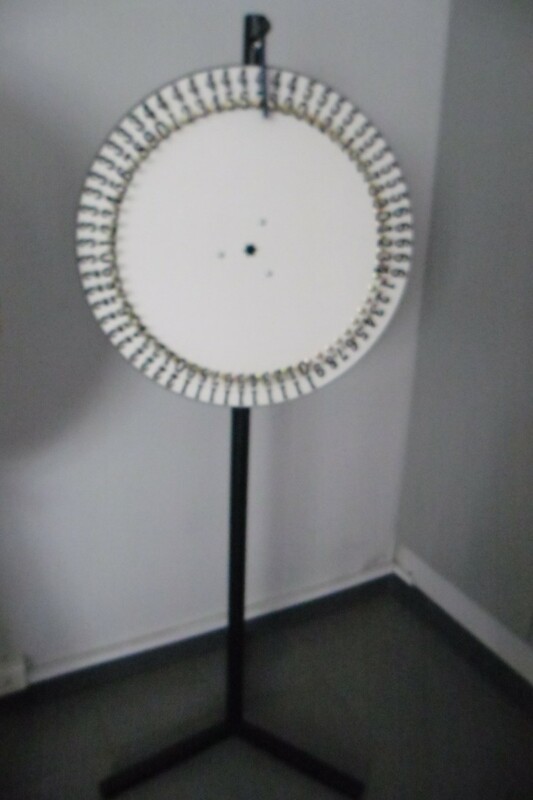 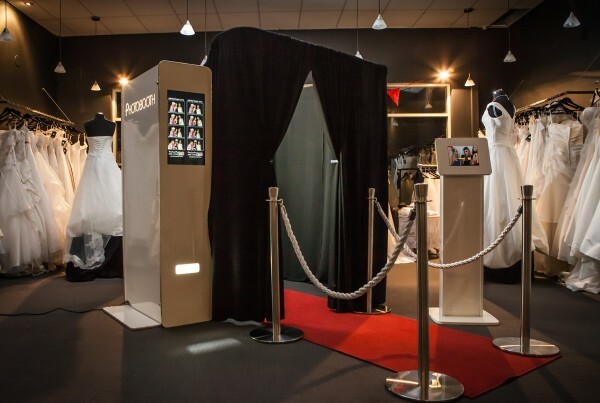 This is why you should certainly consider our amusement games hire in Melbourne for the entertainment at your event. 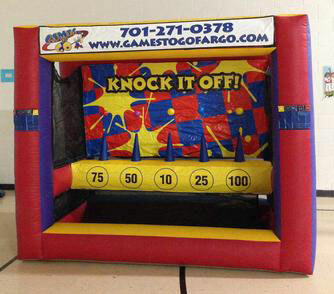 If you have a specific request for a certain type of game, then feel free to contact us with questions about availability. 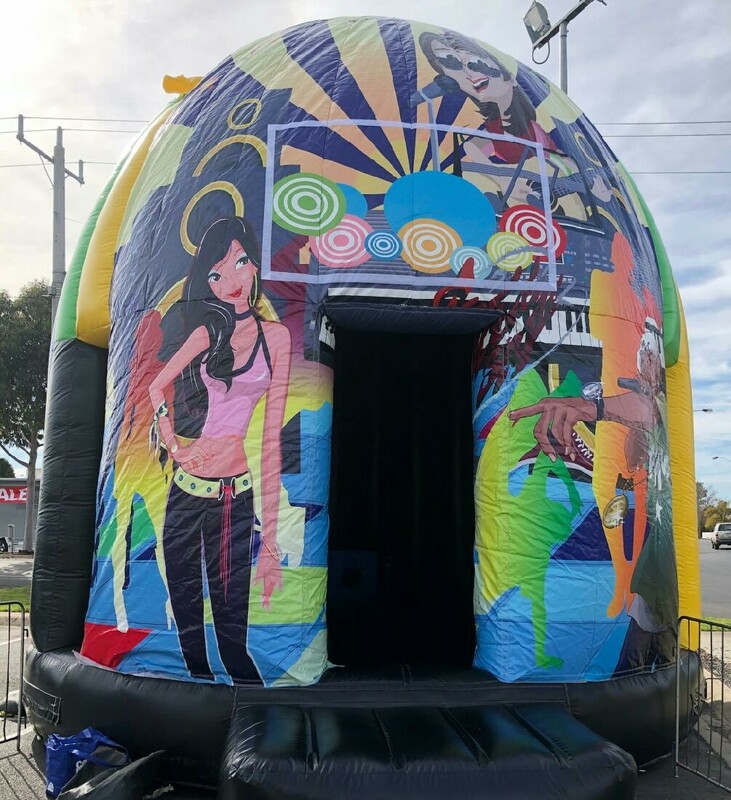 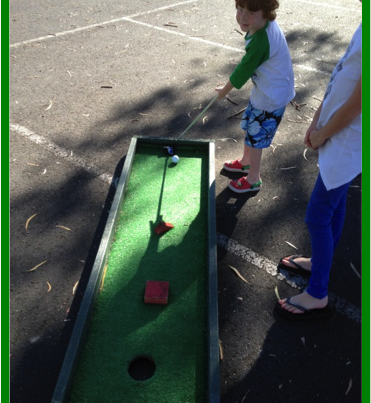 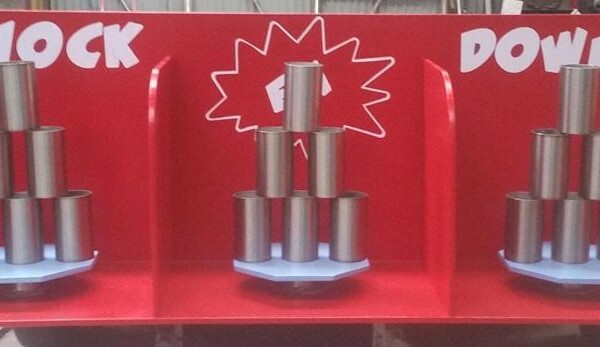 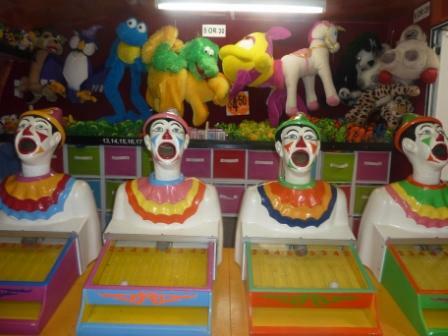 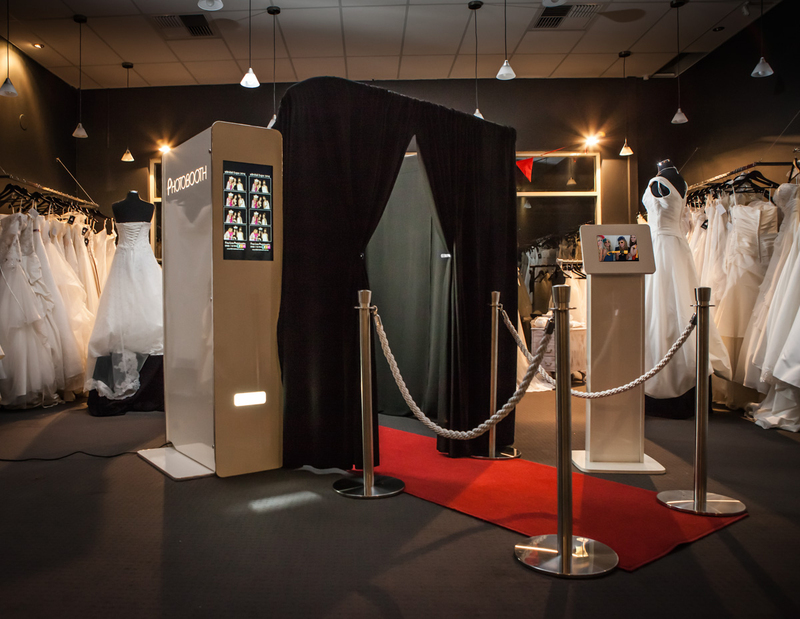 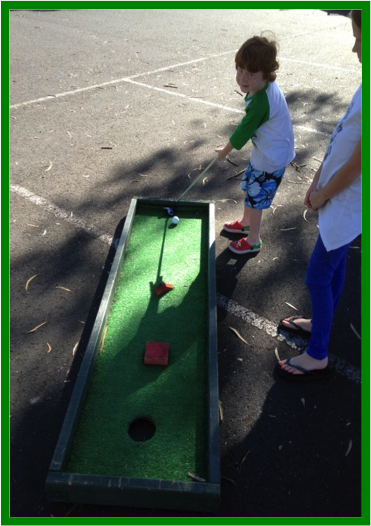 All of our games are extremely fun and will almost certainly be a hit with all of the guests at your event, as our amusement games hire in Melbourne caters to all ages! 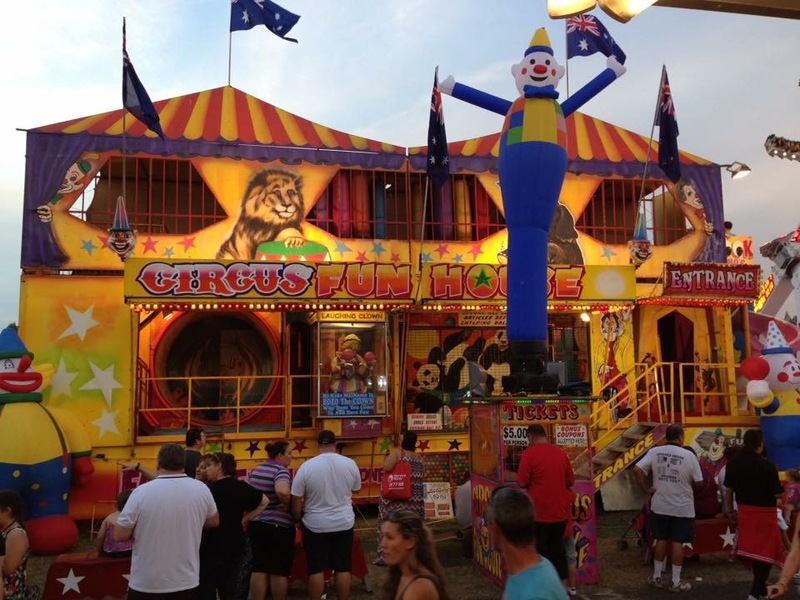 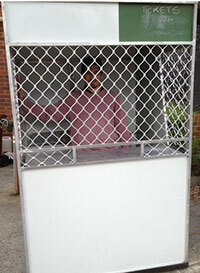 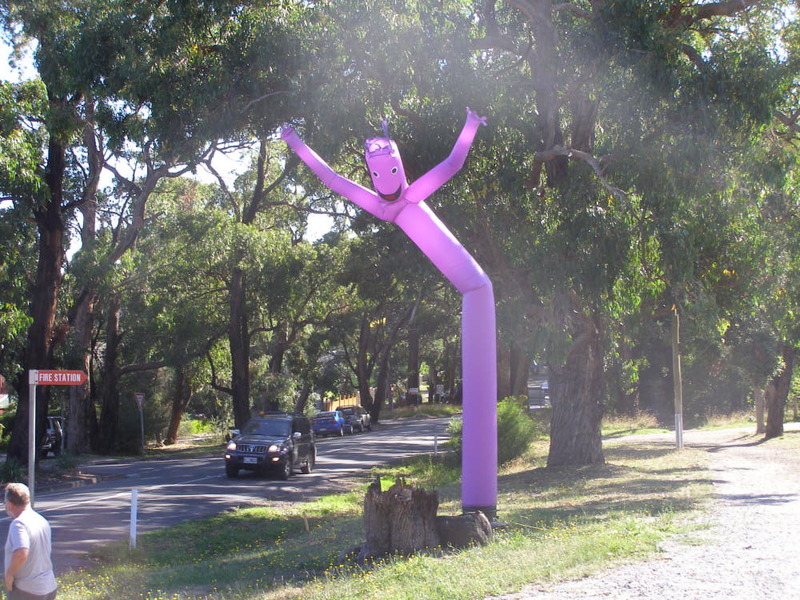 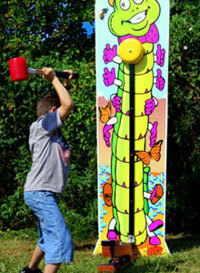 Know More about Aussie Events And Amusements.